The fourth quarter is the time you’ll be creating, adjusting and finalizing your education marketing budget for the upcoming year. In the ever-changing world of marketing, it’s challenging to formulate a budget that incorporates current tactics and new trends to drive business growth. 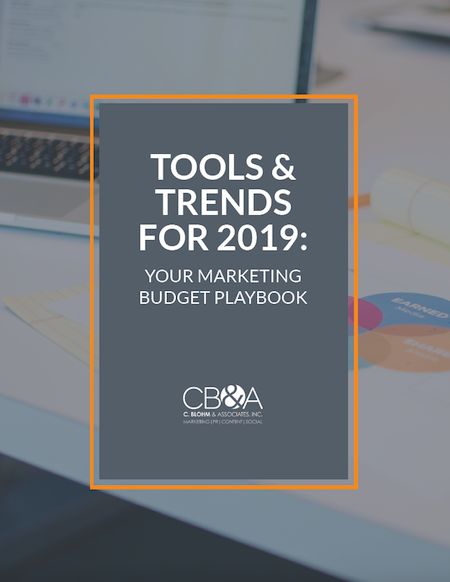 To help create an effective marketing plan for 2019, download CB&A’s marketing budget guide to learn about the trends and tactics to include in your next budget.